Cindy ऐनीमे Style. I'm trying out different eyes :3. 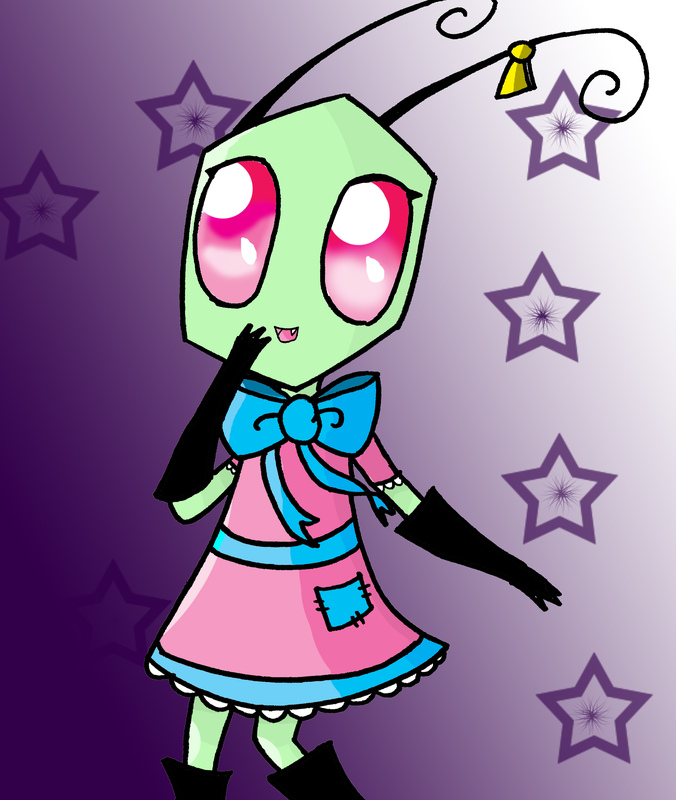 HD Wallpaper and background images in the Invader Zim FanCharacters club tagged: invader zim invader zim oc fan characters cindy. This Invader Zim FanCharacters photo might contain मोबाइल फोनों के लिए, हास्य पुस्तक, मंगा, कार्टून, एनीमे, कॉमिक बुक, and manga.